What were the twelve labours of Herakles? Why did Zeus turn himself into a shower of gold? What was the name of the guard-dog of the Underworld? Which two-faced Roman god gave his name to the month January? What is the answer to the riddle of the Sphinx? The myths of ancient Greece and Rome are the most dramatic and unforgettable tales of love, war, heroism and betrayal ever told. Whether it's Ikaros flying too close to the sun, Prometheus stealing fire from the gods or the tragedy of Oedipus, their characters have inspired art, literature, plays and films, and constellations named after them fill the night sky. But how much do you really know about them? From the clash of the Titans to the fall of Troy, here are the greatest legends of all time, brilliantly retold by classical scholar Jenny March. 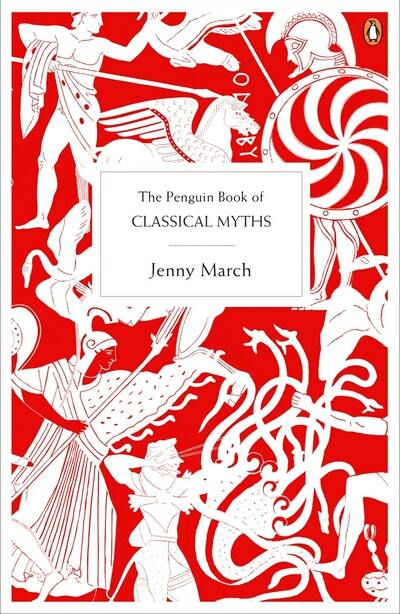 All the heroes, monsters, villains, gods and goddesses of classical civilization are included; the epic journeys of Odysseus and Aeneas; the founding of Athens and Rome; the quests of Jason seeking the Golden Fleece and Theseus slaying the minotaur. Giving the origins, development and interpretation of each myth, this is the essential guide to the stories that have shaped our world. 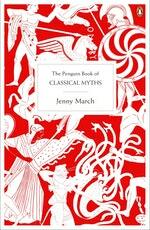 Love The Penguin Book Of Classical Myths? Subscribe to Read More to find out about similar books.